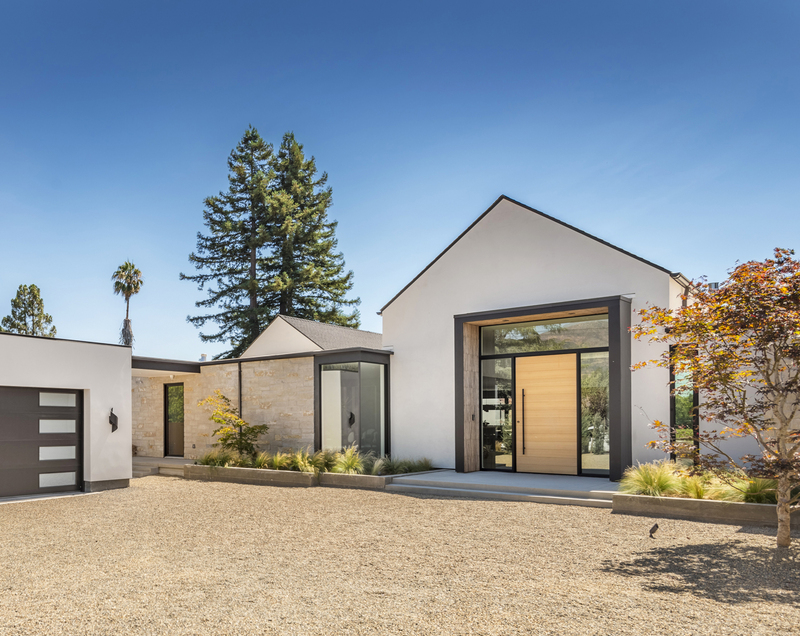 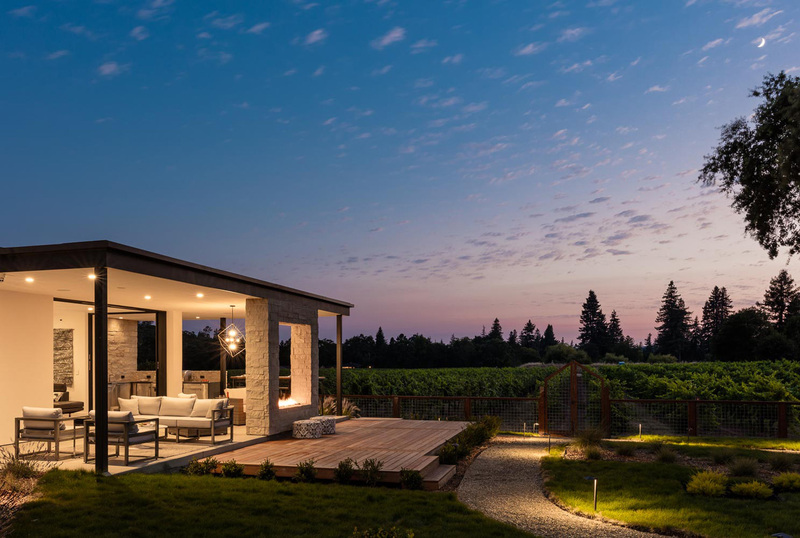 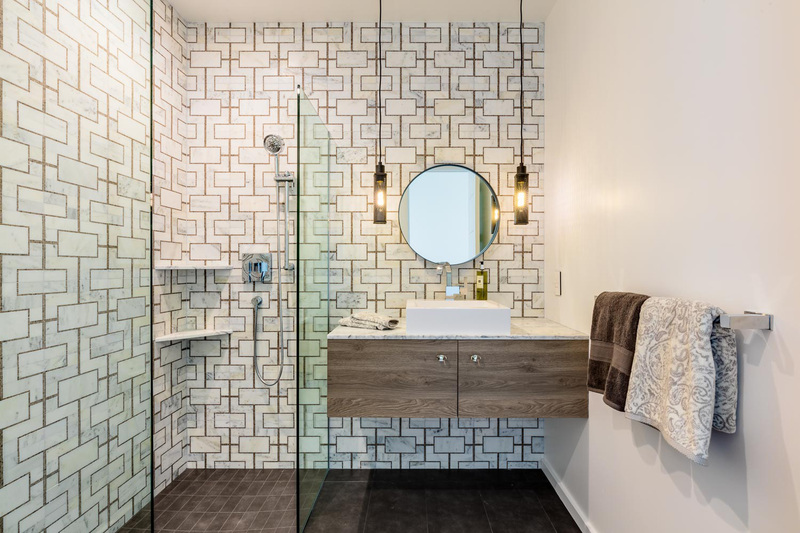 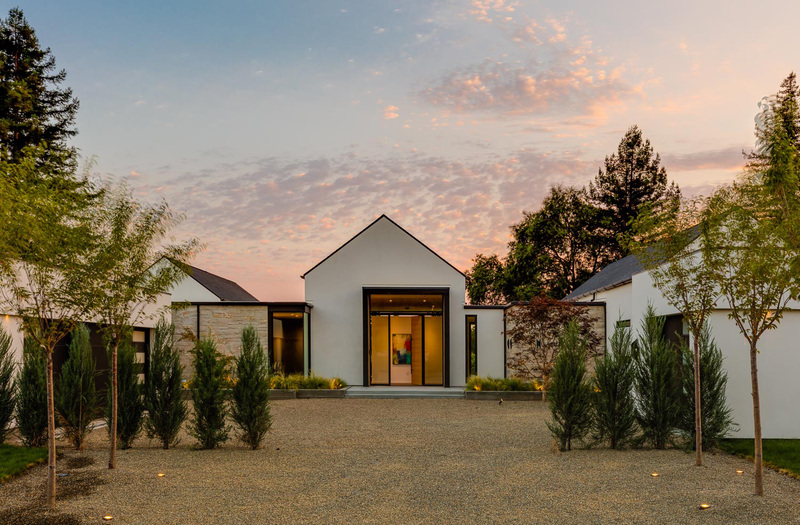 Project Description: The Shubox House is a single family home in Napa Valley, CA, designed for a couple with an appreciation for contemporary architecture who wanted to maintain the feel of a wine country farmhouse. 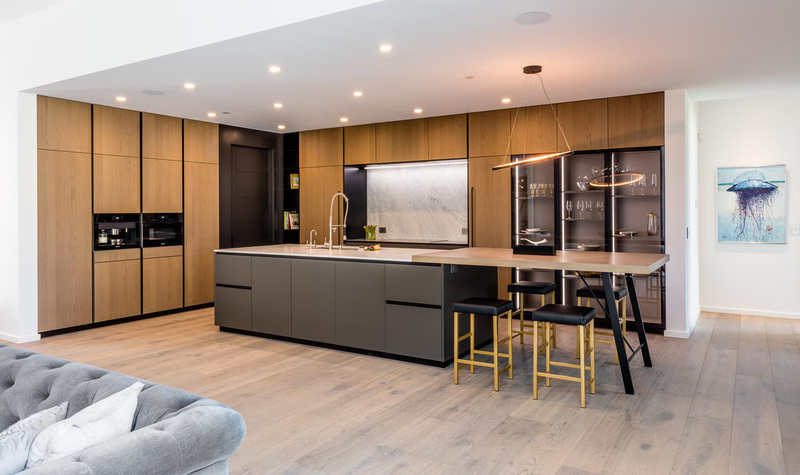 At 4,500 sq. 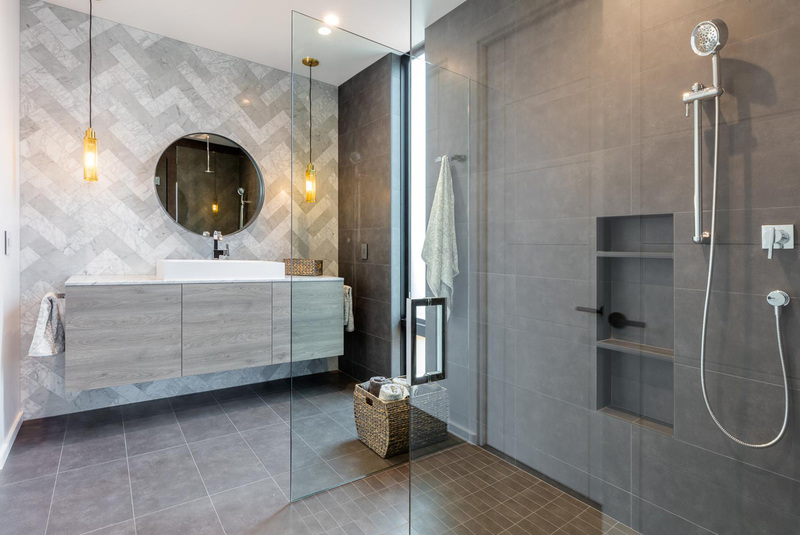 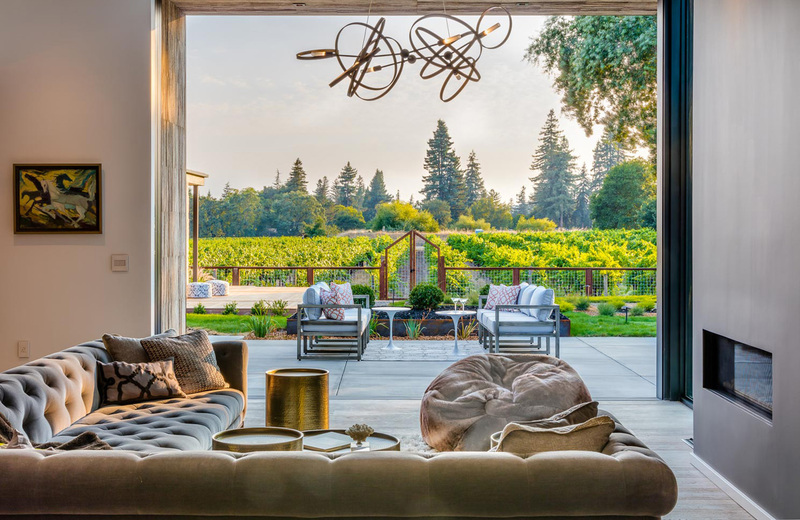 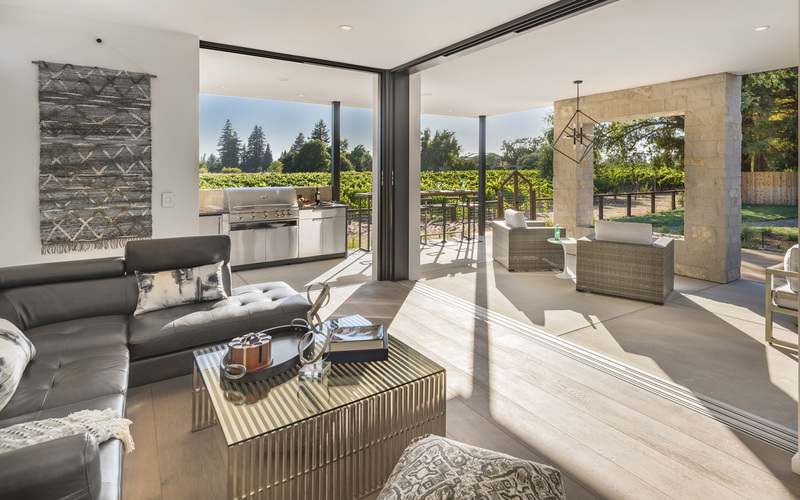 ft. with 4 bedrooms and 3.5 baths, this modern home features spacious, open interiors which comfortably open out to views of an adjacent vineyard.